DOCTOR WHO - Missing believed wiped? Mission To The Unknown & The Daleks' Master Plan | Warped Factor - Words in the Key of Geek. 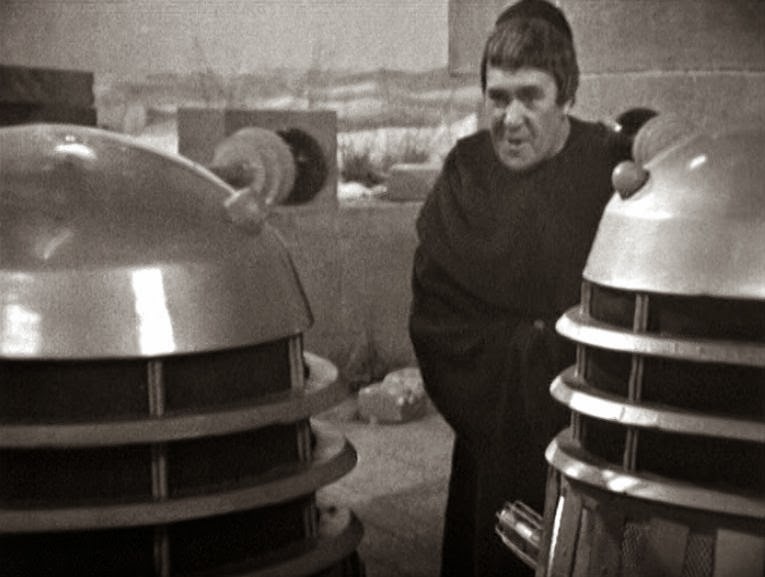 Chris Goodger takes a look at one of the most ambitious Doctor Who stories from the 1960s, the epic 13 part adventure, The Daleks' Master Plan. Of all the Doctor Who stories that are currently missing, The Daleks' Master Plan is the one I'd love to see the most. Not only is it the longest story in Doctor Who history, spanning 12 episodes and a prequel episode (I know you're shouting Trial Of A Timelord at the screen, but that was a series of separate stories linked together so it doesn't really count as one), but it also features the very first (and until 2005 the only) Christmas Day episode of Doctor Who. Both the main story and prequel were written by Terry Nation, and they spanned two different show producers - Verity Lambert bowing out after the single episode story, and John Wiles still fresh in the job for The Daleks' Master Plan. Let's start with that prequel. 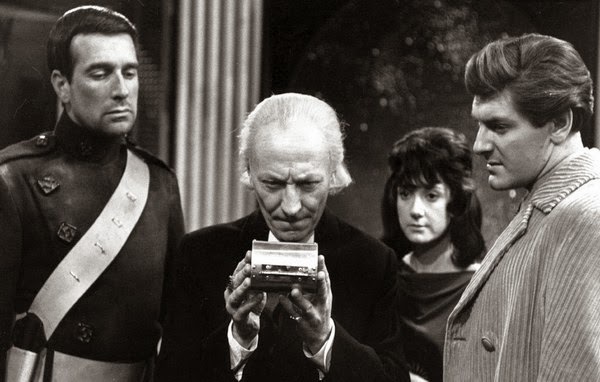 Mission To The Unknown was broadcast 9th October 1965, and today may well be referred to as a 'Doctor-lite' story - in fact it's Doctor-free but you get the idea. We're introduced to Space Security Agent Marc Cory whilst he attempts to warn Earth of the Daleks' latest plan. 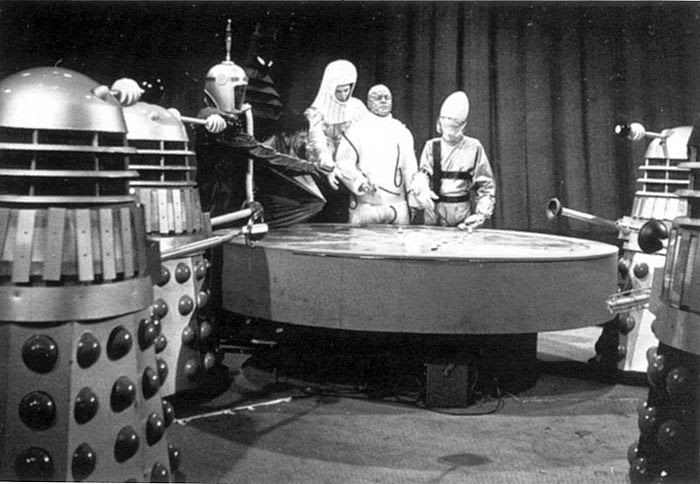 Anyone tuning in the next week may have been a bit confused as there were no Daleks' anywhere to be seen during any of the 4 episodes of The Myth Makers. It was quite a bold and inventive move to place a prequel to a story so far in advance of the main event. Nowadays we may get a short 3 minute mini-sode/prequel type story on the red button 4 days before the main episode airs - 4 weeks though? Never happens. Once The Daleks' Master Plan did arrive on November 13th audiences were transported to a jungle world, an ice world, a volcano planet, Ancient Egypt and 1960’s England, plus they were treated to some truly magical moments in Who, even if they didn't know it at the time. Firstly it featured the second (and to date final) appearance of the Meddling Monk. Years before the Master graced our screens this renegade Time Lord was making trouble for the Doctor. He was last seen marooned on that ice world I mentioned. 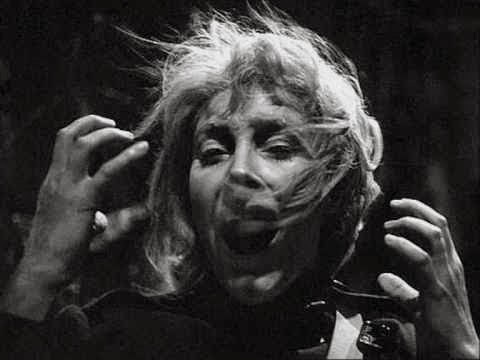 Then The Daleks' Master Plan gave us the first ever death of a companion. Katarina, who'd only joined in the previous story, was blown out of an airlock. Then to top that, new girl Sara Kingdom, was horrifically aged by a Dalek weapon, until eventually she turned to dust. Nice! This epic tale can also boast the debut appearance in Doctor Who of Nicholas Courtney. Three years before he was Colonel Lethbridge-Stewart he played Space Security Agent Bret Vyon. Finally there's that Christmas episode. 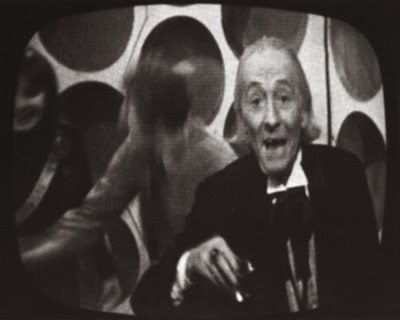 The Doctor produces some drinks for his companions and then famously breaks the fourth wall and addresses the audience "Incidentally a happy Christmas to all of you at home." Only 3 episodes exist of this story now (2, 5 and 10), so I really hope that the omnirumour is true and one day we can all enjoy this classic First Doctor tale once again. Tomorrow we take a look back at the missing First Doctor story, The Savages, and re-visit the recently discovered Second Doctor adventure, The Web Of Fear. Get all our Doctor Who news and features first by following us on Twitter & Facebook.